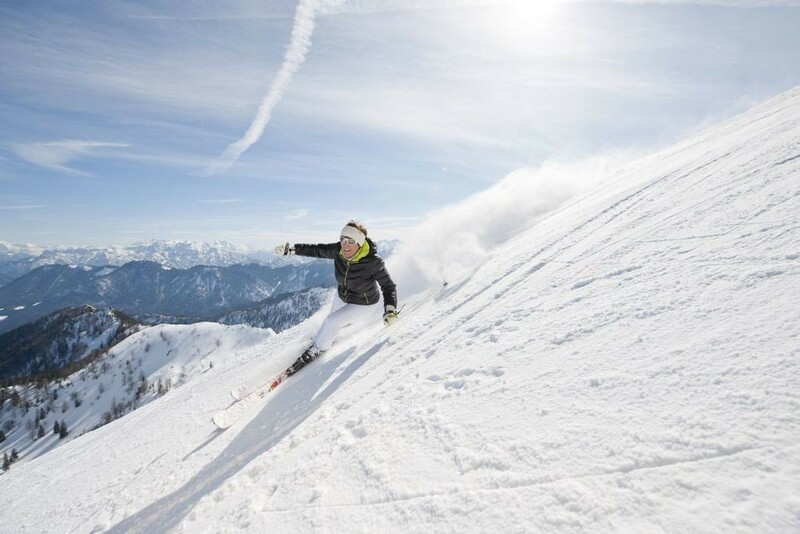 When the slopes and valleys of the Chiemgauer Alps are covered with snow, it is a pleasure to practise winter sport. At the Hochfelln (1 674m) skiers have a breathtaking view and snowboarders go crazy in the halfpipes and Fun-Park. Get Snow Reports, Powder Alerts & Powder Forecasts from Hochfelln straight to your inbox!